What do new replications of Dr. Daryl Bem’s parapsychology research tell us about the original phony replications? 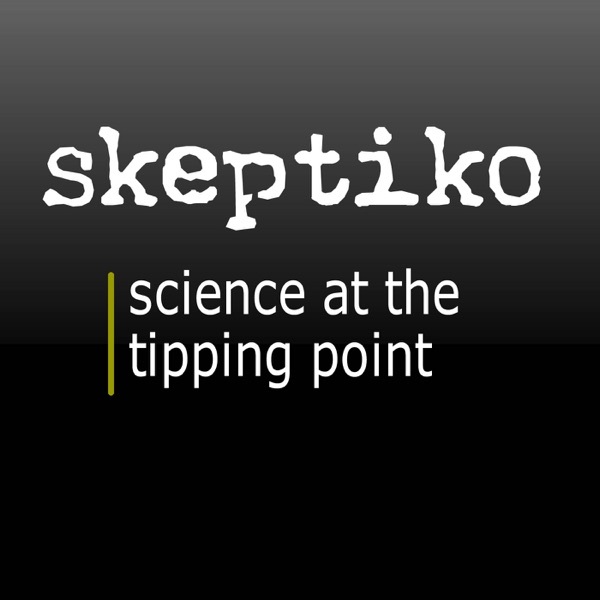 photo by: Skeptiko On this episode of Skeptiko, I’m joined by science/psychology podcaster and creator of ThePsychFiles.com, Dr. Michael Britt. And while I didn’t contact Michael looking for a way to follow-up on Dr. Daryl Bem’s Feeling the Future […] The post Michael Britt – ThePsychFiles – Dr. Daryl Bem and the Parapsychology PSYOP |328| appeared first on Skeptiko - Science at the Tipping Point.